Doug Ross @ Journal: How Long Until Obama Bans Troops From Wearing This Awesome "Pork-Eating Crusader" Gear? 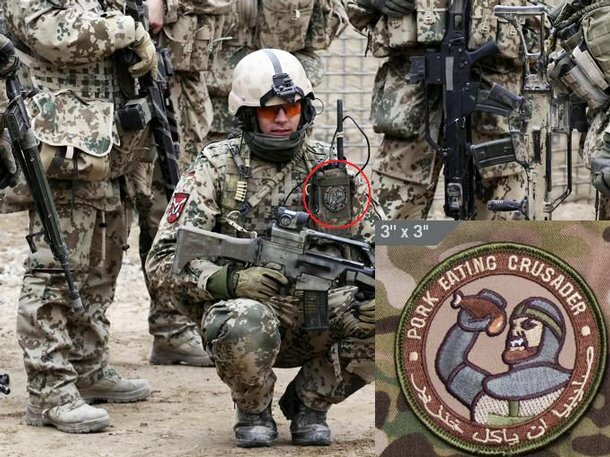 How Long Until Obama Bans Troops From Wearing This Awesome "Pork-Eating Crusader" Gear? Exhausted from how they feel they're being perceived, troops have taken to wearing patches and carrying items that label themselves infidels and offer translation in local dialect. In the Muslim world an infidel means literally "one without faith" who rejects the central teachings of Islam. Military.com tracked down Clayton Montgomery at Mil-Spec Monkey, a large online seller of infidel gear, who says his most popular item by far is the "Pork Eating Crusader Patch." 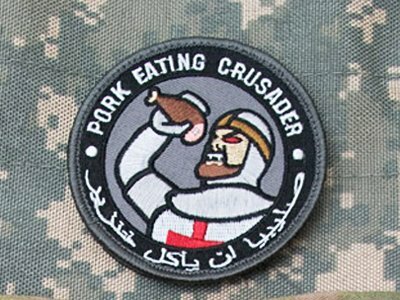 The patch includes an image of a knight in a Crusade's tunic, eating what appears to be a large ham hock, and lest there be any confusion — a translation in Arabic. They haven't gone unnoticed. The website Muslim Awakening, posts a picture of what appears to be a German soldier with the patch adhered to his combat uniform. Other items are more subtle. 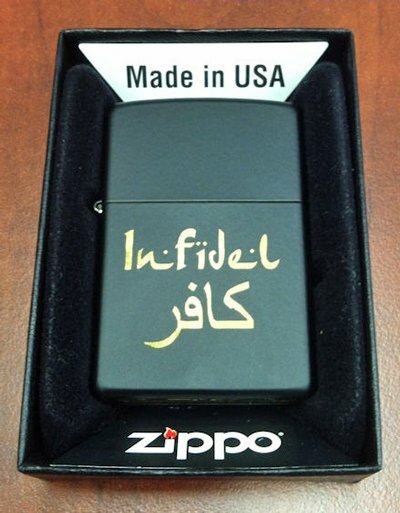 There is the Infidel Zippo advertised as: "This one is small enough to hold some personal meaning and not be in-your-face to everyone you meet. 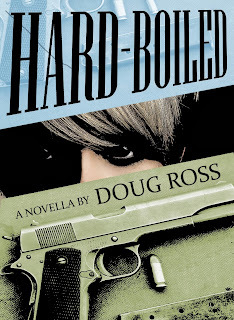 It’s perfect for pulling out at just the right moment to get the full effect." Well, we wouldn't want to offend the extremists who routinely stone women, hang homosexuals, and let children burn to death because they're not wearing burkas, can we? Obama would be hard-pressed to do anything about that trooper pictured in this article. He's Bundeswehr (German Army). The G-36, Flecktarn, and different helmet style gave it away. Still, nice to see that some of our foreign allies haven't bought the PC crap. 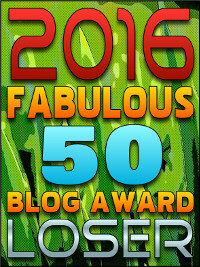 I told Jim Hoft that this would be a great companion thread to his "Cee Lo Green flips off a room full of Communists" thread. Where can I buy that patch? Somebody should make that patch into a t-shirt! You're in luck, Emily! MilSpecMonkey makes the patch AND a shirt! Magazine Cover o' the Day: Semper Fi!